Bank Holiday stays to be paid in full when booking. No refunds or transfer of dates. All other bookings £20 non-refundable deposit. Electricity hook-ups are available, the price is not included within these prices. Tokens are available to purchase from the office. 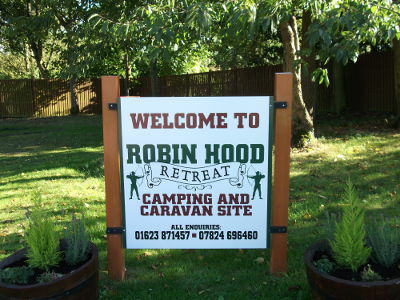 Holiday homes and touring caravans for rental throughout the year. Please contact us for details. Please check out before noon on day of departure.